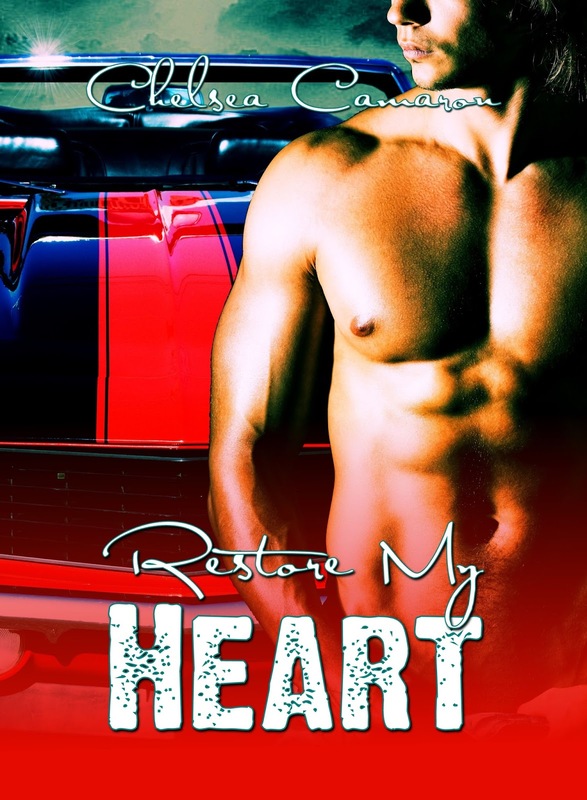 B's Beauty and Books: Restore My Heart Cover Reveal!!!! Restore My Heart Cover Reveal!!!! The new covers for Chelsea Cameron's Daddy's Girl Series are fantastic!!! I LOVE THEM! Bad Boy, Ryder Davenport comes into Dina Fowlers life in the middle of her own personal hell. Still coming to terms with the death of her parents, she pushes everyone away. 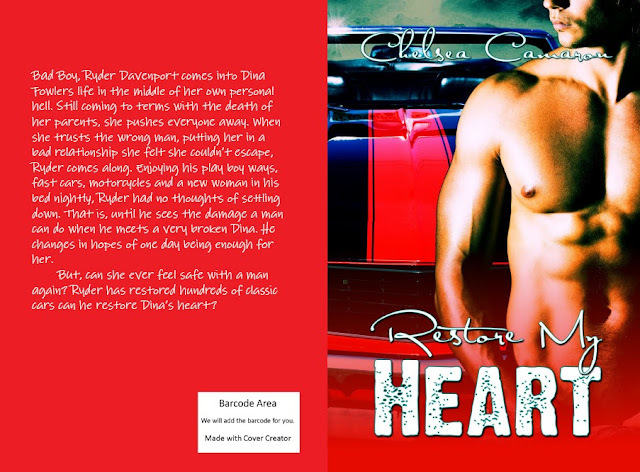 When she trusts the wrong man, putting her in a bad relationship she felt she couldn't escape, Ryder comes along. Enjoying his play boy ways, fast cars, motorcycles and a new woman in his bed nightly, Ryder had no thoughts of settling down. That is, until he sees the damage a man can do when he meets a very broken Dina. He changes in hopes of one day being enough for her. Wow! Love the cover! The book sounds very interesting so it's going on my To-Read List. I met a mechanic who loved to restore classic cars. We spend almost 40 yrs. together before he was called home with the angels. This whole series is amazing! I have reviewed each book on here if you would like to read them. Honestly Chelsea has an amazing way of getting you wrapped up in her awesomeness and her stories!